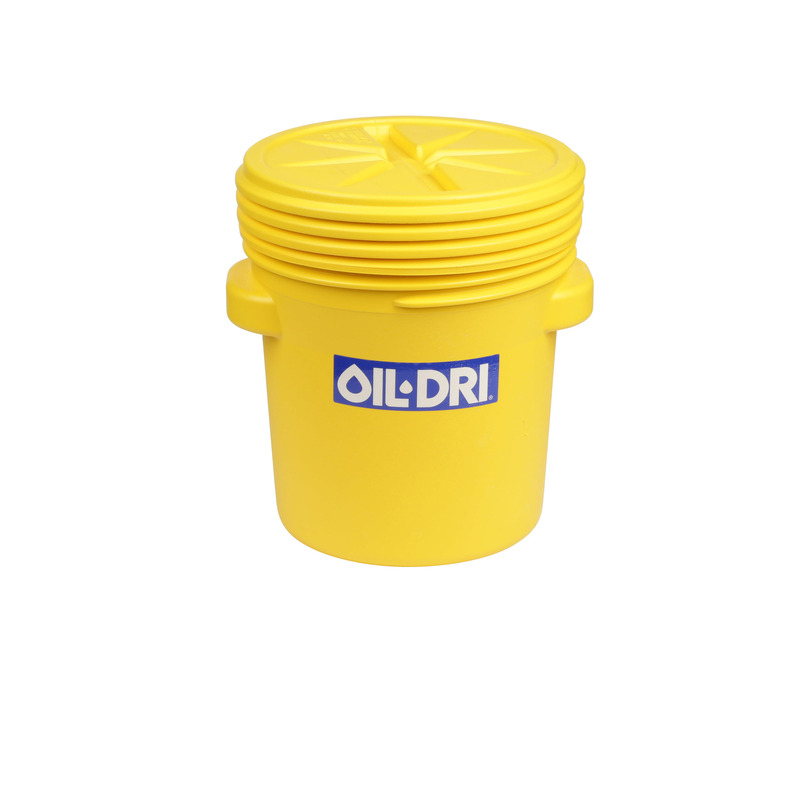 OIL-DRI® Haz Mat Pads should be a part of every spill control plan. 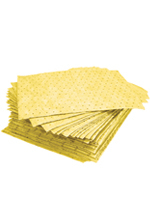 These bonded pads are extra durable to handle all agressive and leaks and spills. Chemically designed to absorb caustic fluids without breaking down. 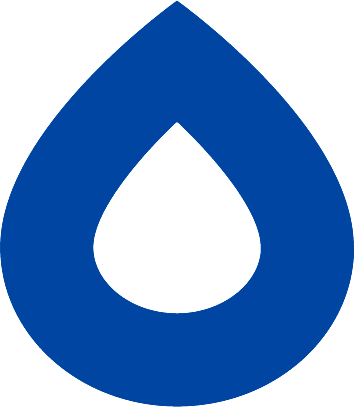 Can be used on all liquids including acids and bases and unknown liquids.